Ross & Jacobsz Incorporated is a leading South African Law Firm that has been providing its clients with cost effective representation and advice of impeccable quality for more than a century.  We have been serving our clients in an environment that has seen substantial changes to the legal, economic and socio-political landscapes, and we are proud of having either been instrumental in or having significantly contributed to, many of the changes. 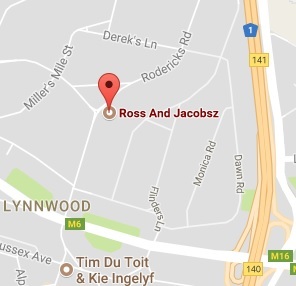 Ross & Jacobsz Incorporated is a Law Firm with the intimate understanding of both technical as well as the social environments within which our clients do business, and we have a hard earned reputation for commitment to excellence and integrity that has insured continued growth for more than a 100 years. Today, the firm draws on the expertise of a team of professionals, providing our local and international clients with a comprehensive range of legal and consulting services. We have built on long standing strengths and relationships to become a Law Firm with a competitive edge, helping clients to cope with an increasingly sophisticated business and legal environment in which highly technical and strategic skills have become the elements that make all the difference. It is our firm's business to anticipate the changing needs of our clients, and to provide them with the solutions that work. Be it the very personal needs of private individual clients or the most complex and demanding decisions that confront big corporate entities, our firm takes pride in committing meticulous attention to detail.